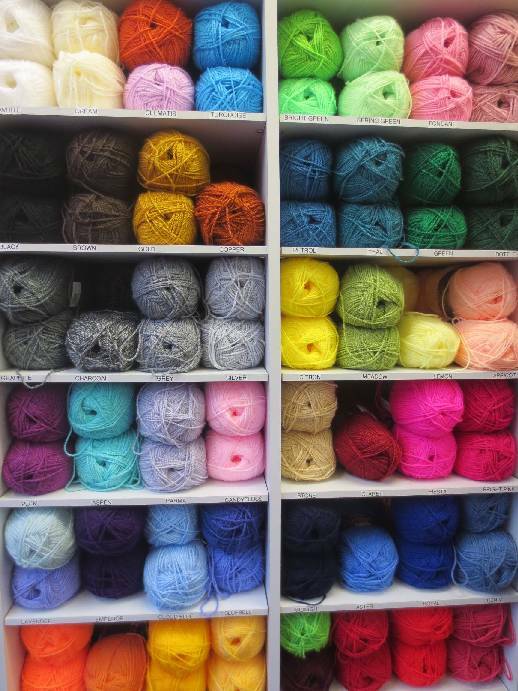 We stock Stylecraft life knitting yarns. Double knit, Chunky, Super Chunky and Aran. Also knitting patterns, needles and all the sundries. For further information please see these details from Stylecraft Yarns.